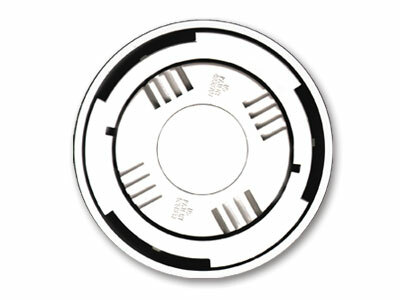 The VCS and X-treme Klean™ systems are unlike conventional circulation systems. 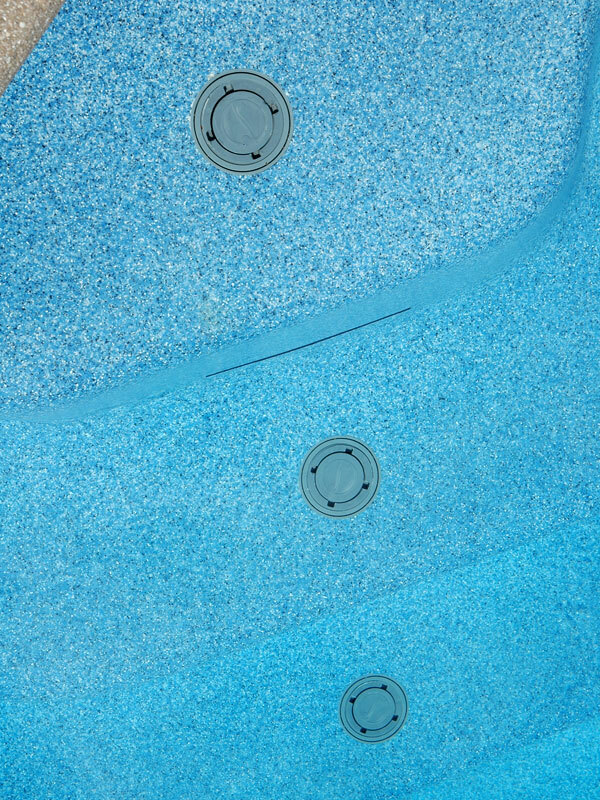 Pop-up nozzles on the pool's floor emit a powerful stream of pressurized water - circulating treated, filtered water through every layer of your pool. 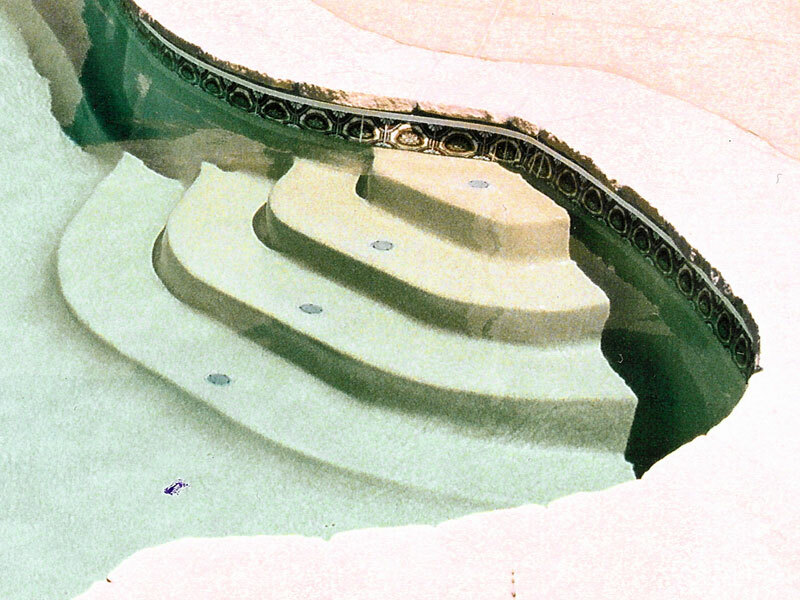 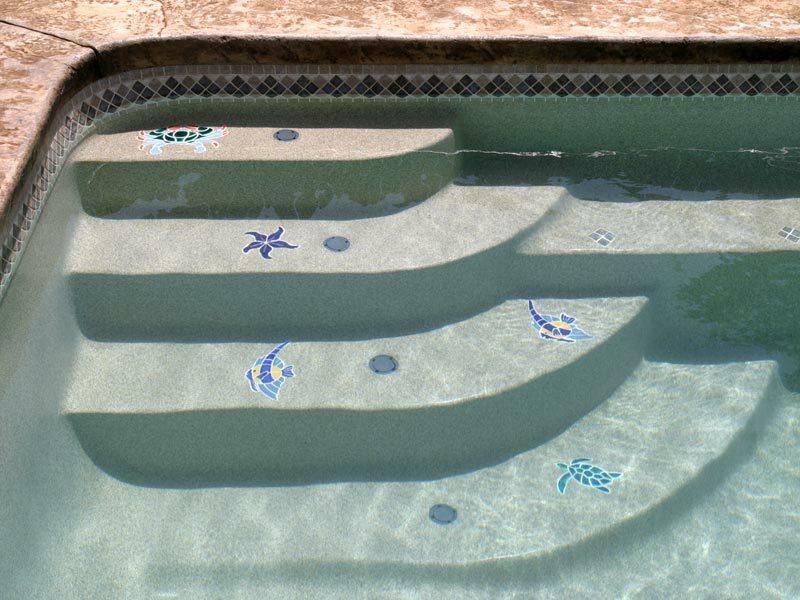 This 'bottom-to-top' circulation eliminates area below the surface where bacteria and algae grow, reducing the amount of chemicals needed – resulting in dramatic savings on chemical costs. 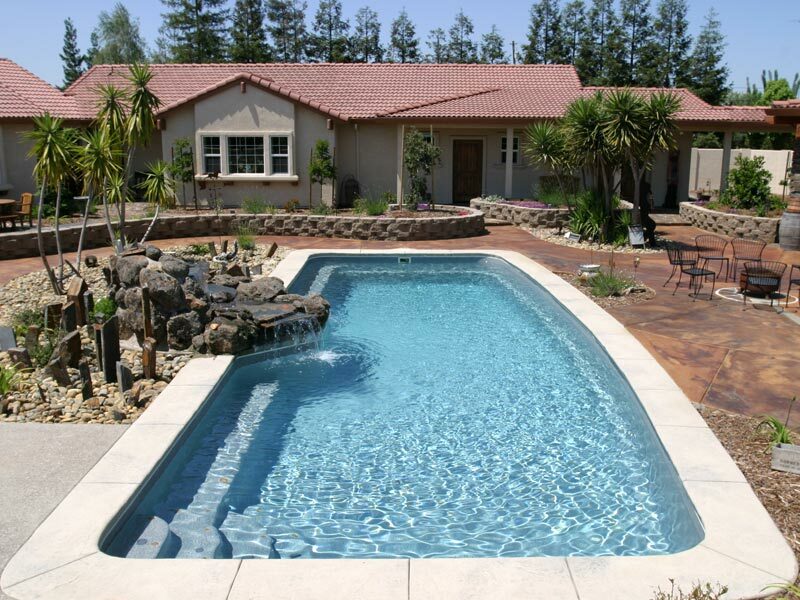 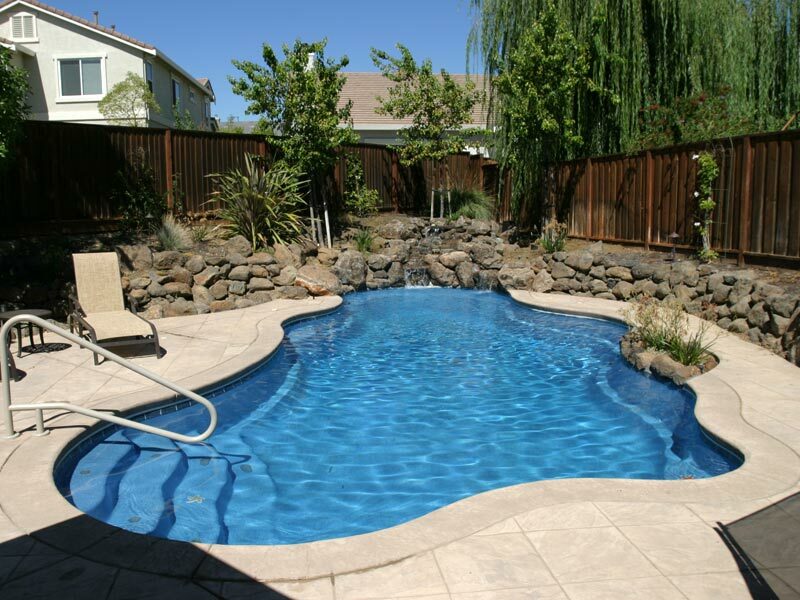 The VCS and X-treme Klean™ systems turn your pool into a passive, solar-heated pool – saving energy and extending your swimming season. 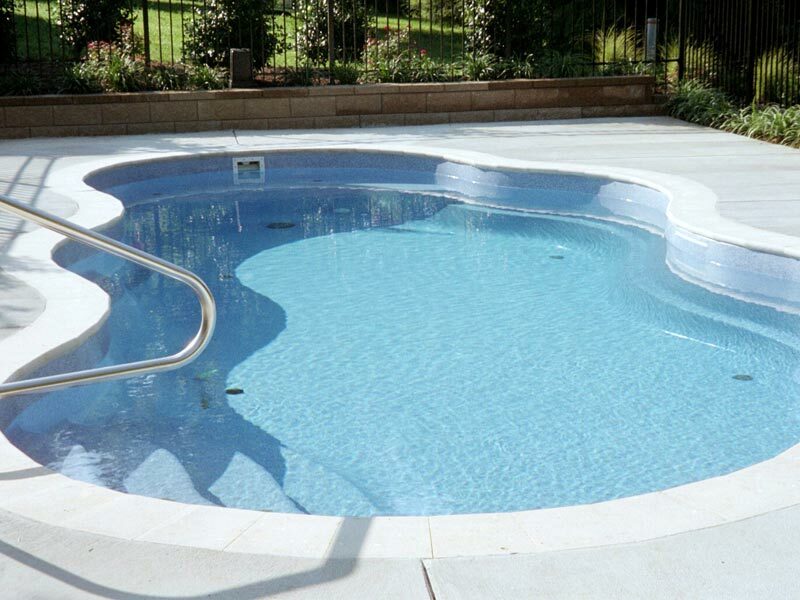 By circulating solar-heated water from the top of your pool to the bottom, constant temperatures are maintained throughout the pool – eliminating uncomfortable "cold spots" and resulting in as much as 50% savings over convention heaters. 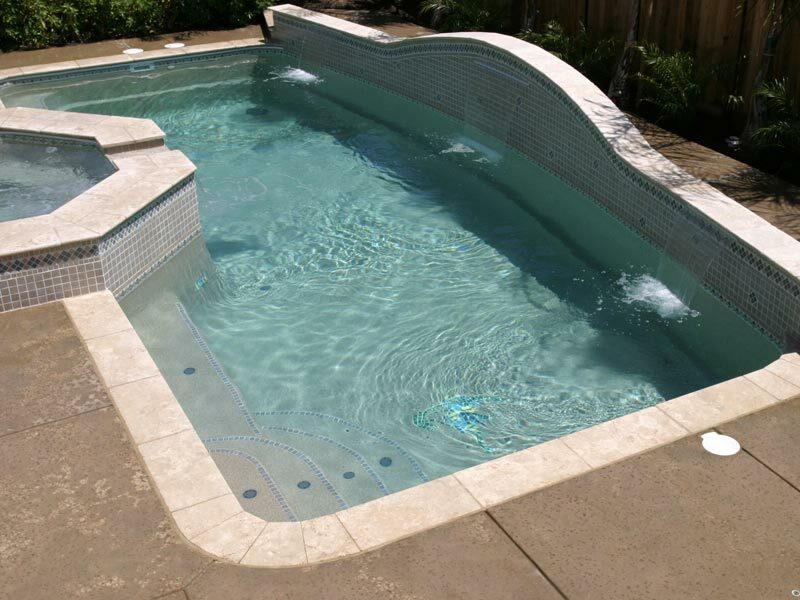 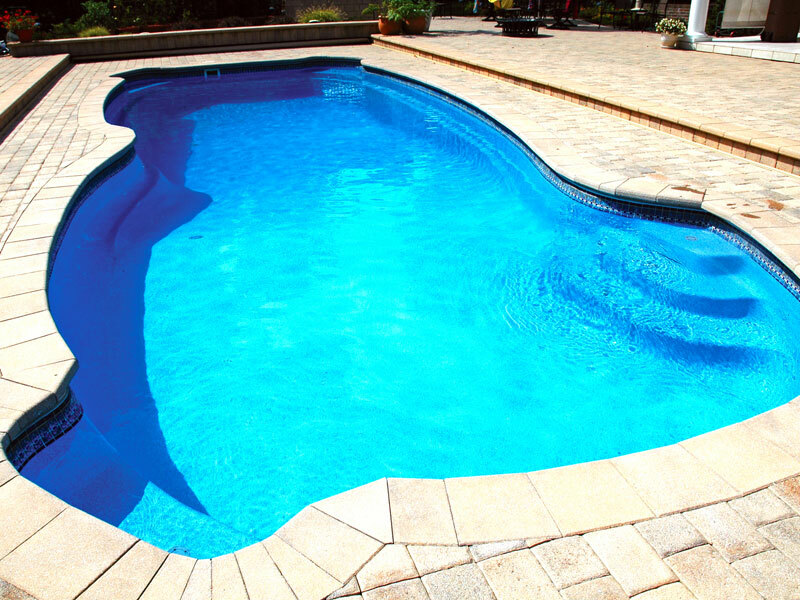 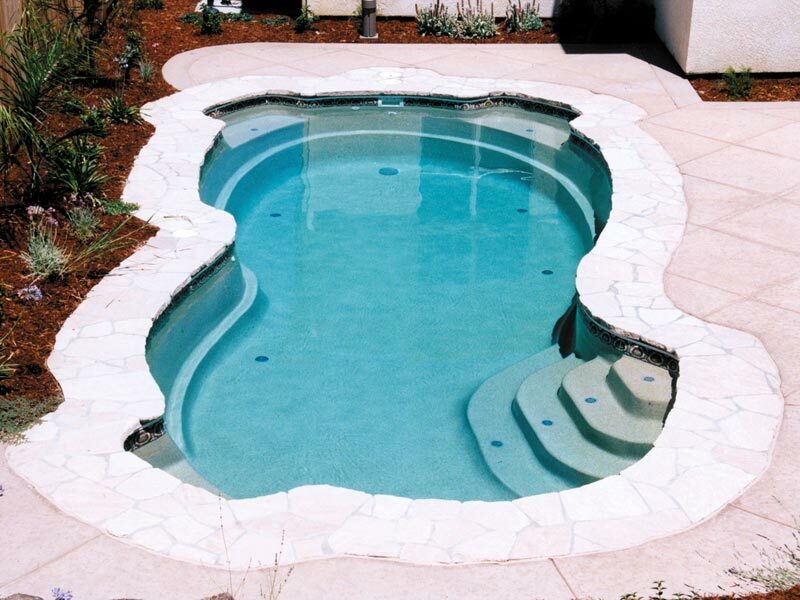 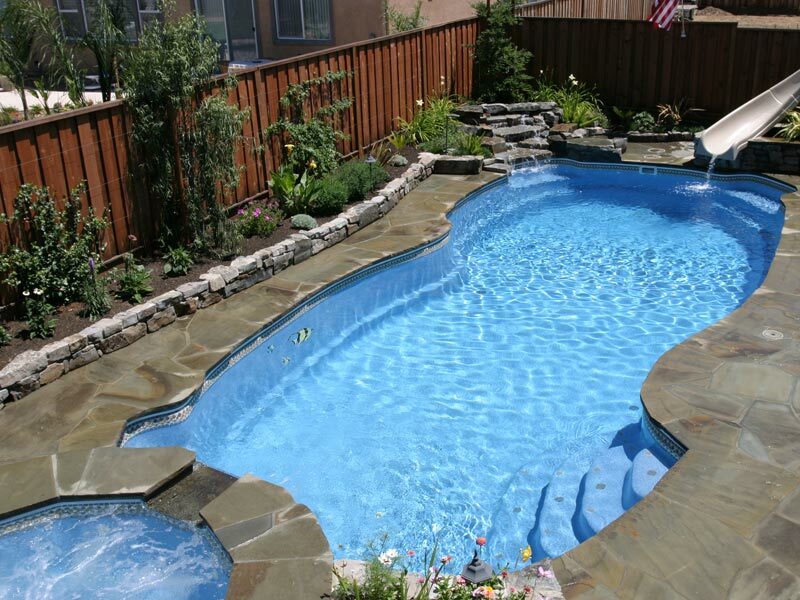 Maintaining a clean, healthy, warm pool is easier and more affordable than ever with Viking Pools and X-tream Klean™ systems, which provide chemical distribution and heat savings through your choice of four cleaning systems. 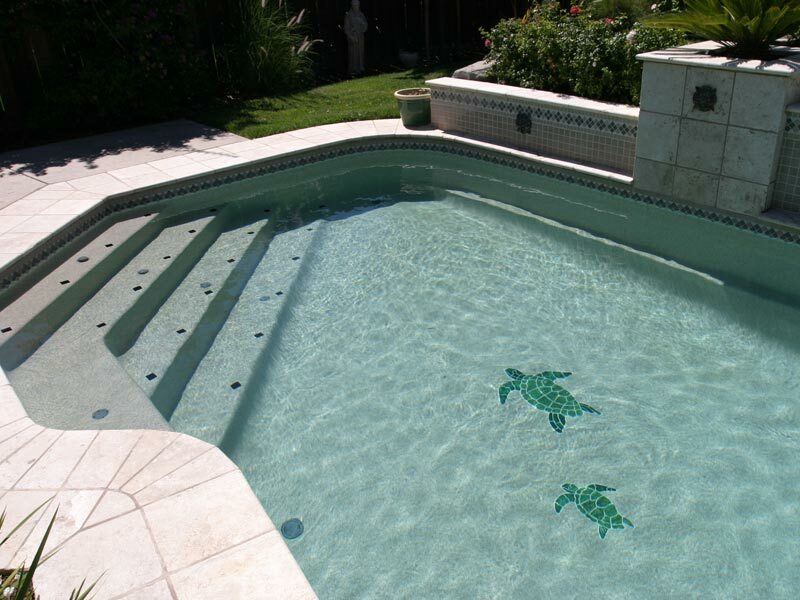 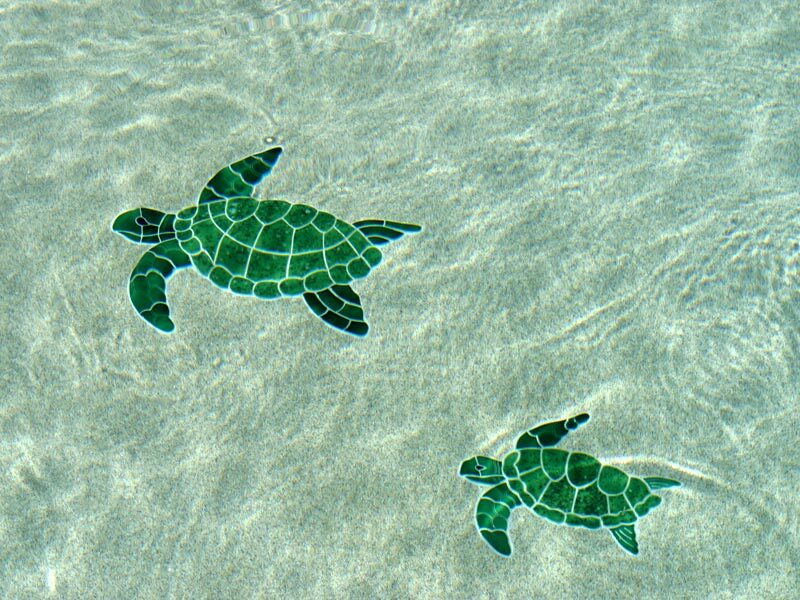 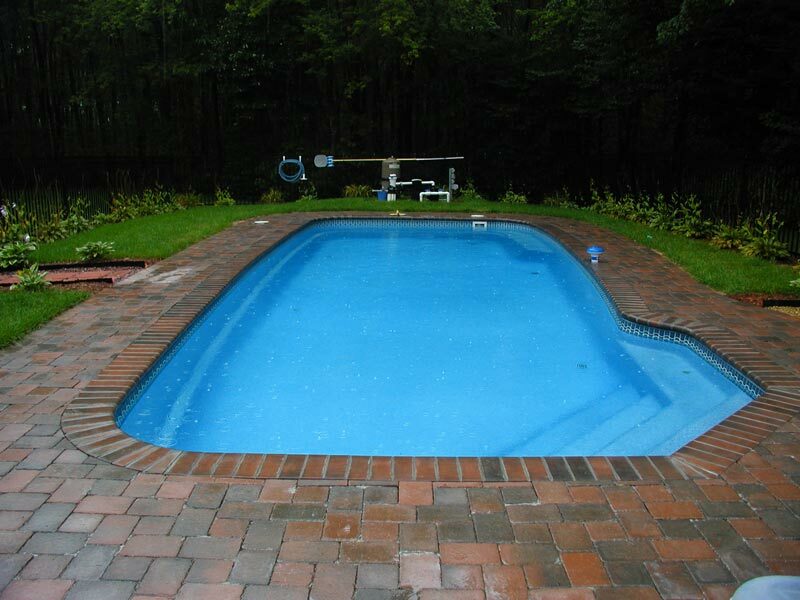 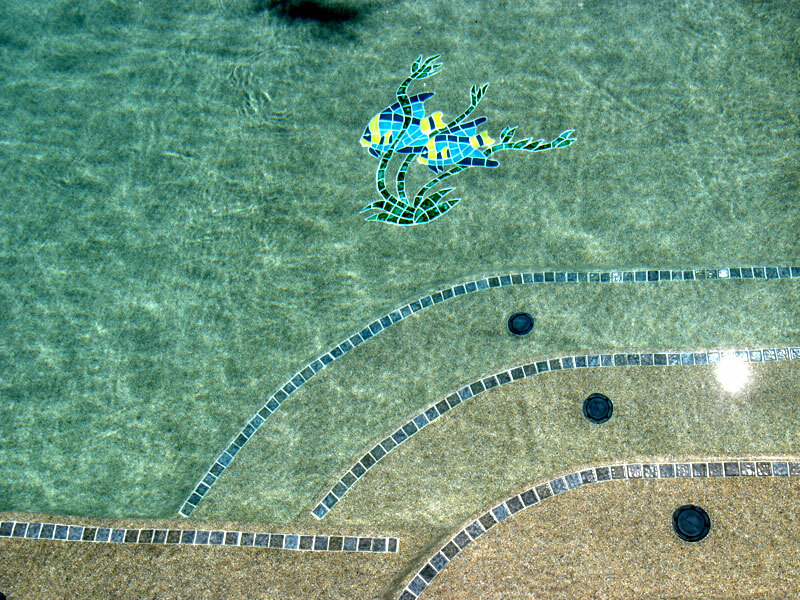 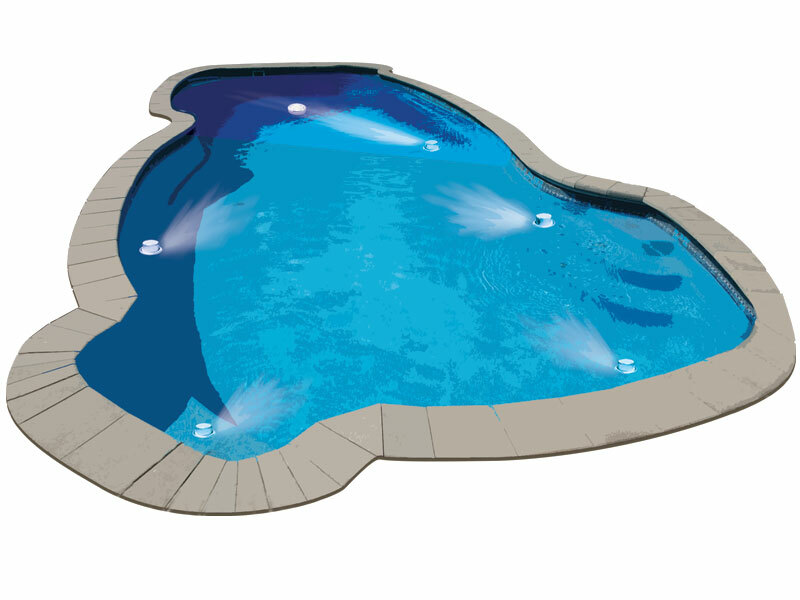 Includes two nearly-invisible pop-up circulation nozzles in the pool's floor. 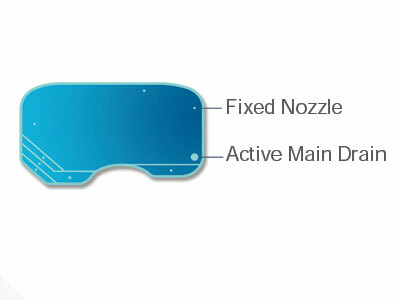 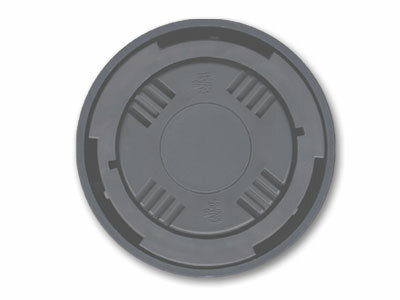 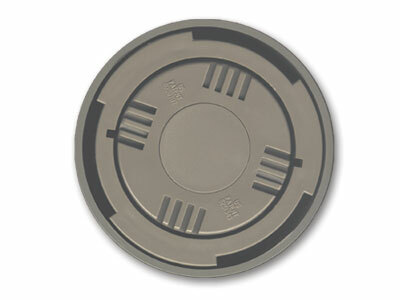 Designed similar to the VCS system with the added benefits of a network of nozzles. 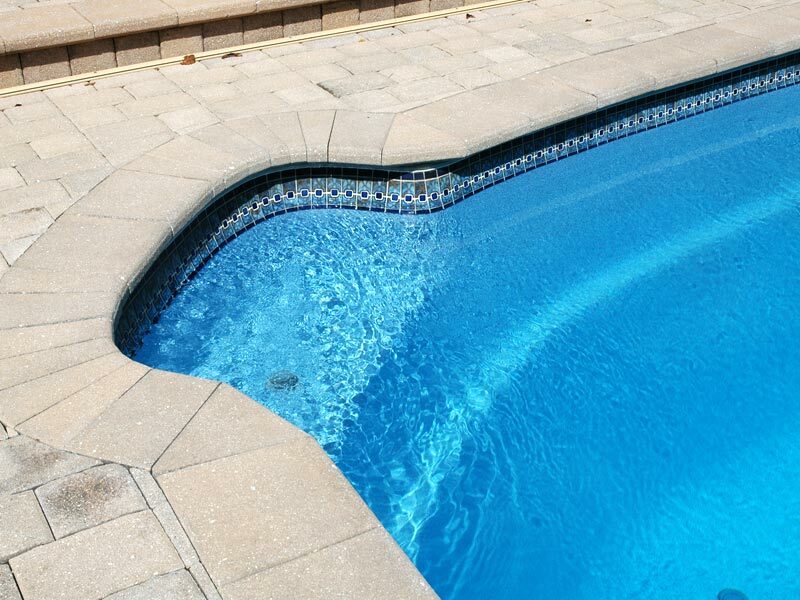 This provides additional cleansing power for the entire bottom of the pool, forcing debris towards the active main drain for easy removal.